Norrköpings Camping enjoys a very central location in Norrköping by Motala Ström, just 2 km from the town centre, shops and entertainment. The area surrounding the campsite has sports facilities such as an ice rink, heated outdoor pool, tennis and badminton hall, golf driving range, football pitches, jogging tracks, etc. There are many sights within a convenient distance such as Kolmården Zoo, Lövsta Castle, Rejmyre Glassworks, St Anna’s Archipelago, the industrial park and museums of different kinds. 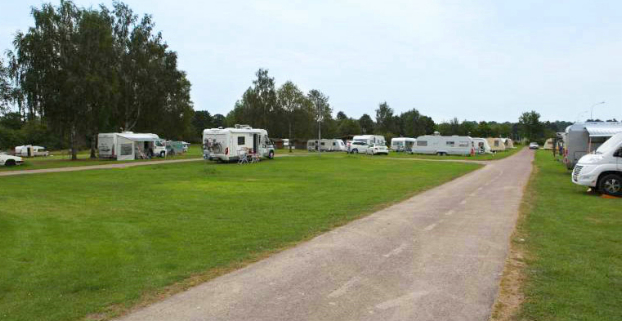 Norrköpings Camping offers pitches for caravans and tents.